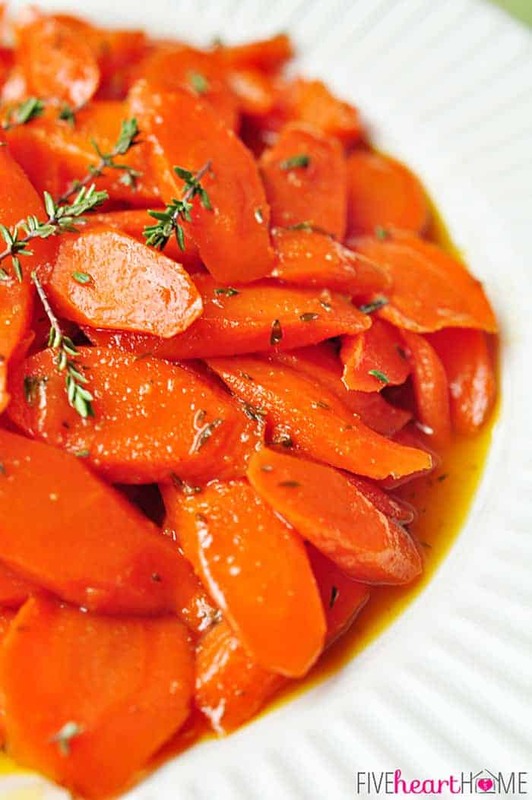 Tender carrots are glazed with honey, seasoned with fresh thyme, and hit with a bright splash of lemon juice in this easy, delicious side dish that’s perfect for ushering in spring! Okay, friends…so I have a new strategy. Last week I was all about taking advantage of the remaining chilly winter weather with a warm and comforting crock pot chowder. But this week? I’m over it. I am beyond ready for spring and, starting now, I’m going to will it to get here with an onslaught of recipes calling for the spoils of the season: fresh baby veggies, strawberries, mint, new potatoes, and Easter-inspired fare. So first up on the roster? 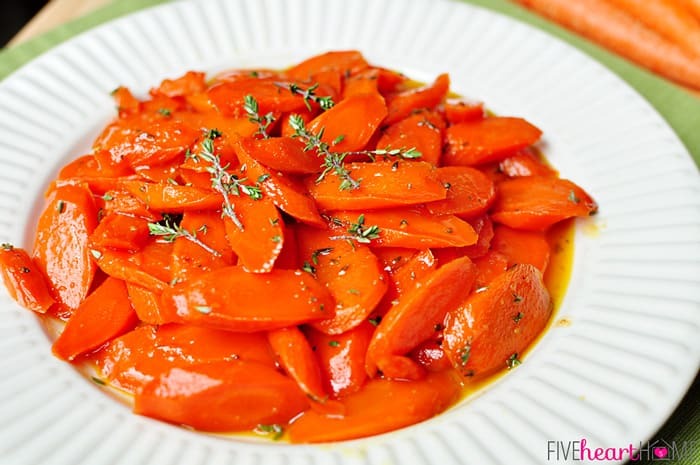 A delectable yet simple-to-prepare side dish featuring sweet spring carrots! 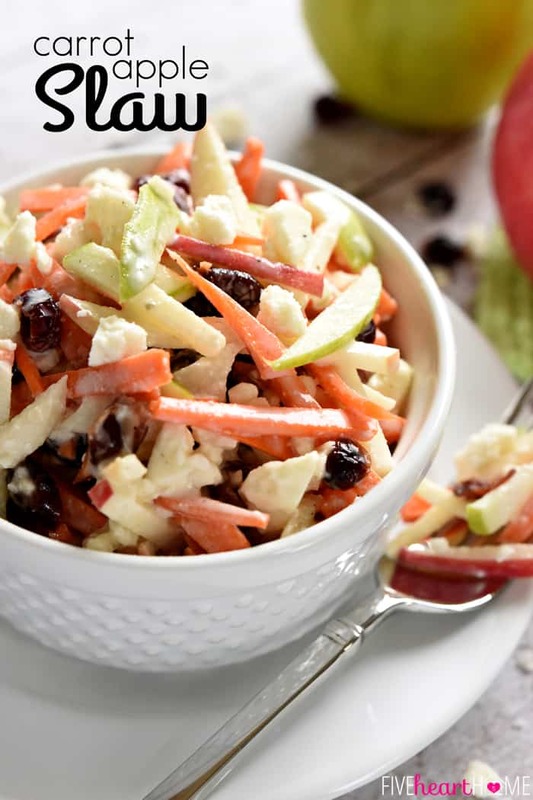 Now I know that for most of us, carrots are widely available any month of the year, so this is a dinner accompaniment that you can easily enjoy year-round. But I think it would be especially lovely on or around Easter. 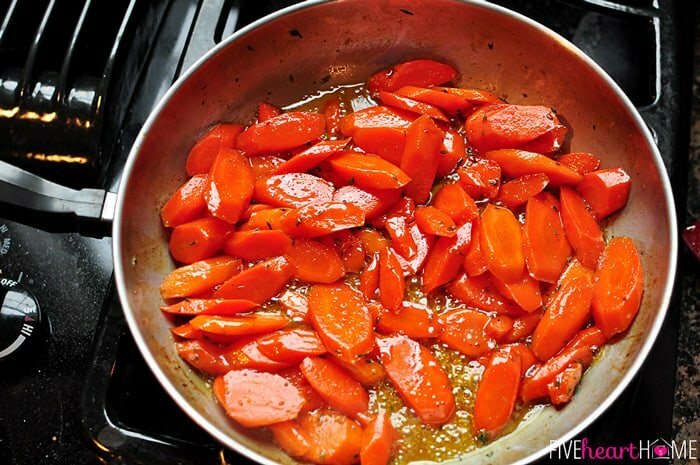 Not only is it tasty, but how bright and vibrant are these gorgeous, glossy carrots? This dish would be equally welcomed by your tablescape and your tummy. In my house, the barometer of an excellent vegetable recipe is whether or not my persnickety middle child will concede to ingest it. And the verdict for these sweet, tender carrots? He not only ate them…he loved them. I don’t know how any child could help but like such a colorful veggie glazed in honey, but mine certainly embraced it. 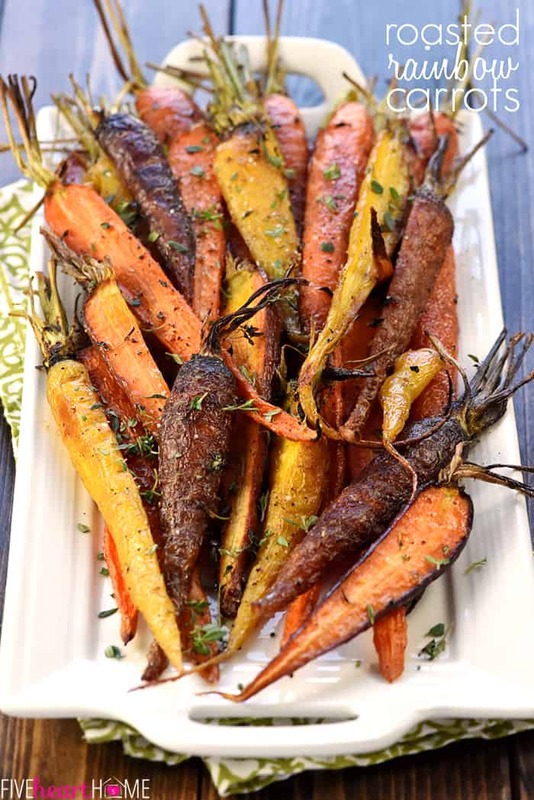 In fact, in his enthusiasm for these carrots, my boy even requested “those pieces with extra herbs on them.” That thyme he was eyeing is subtle, yet it lends another layer of flavor, just as the lemon juice provides a perfect, bright finish. 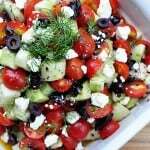 I have to admit that I don’t always put much thought or effort into vegetable side dishes, but witnessing the enthusiastic reception of a recipe like this reminds me that I really should. All too often, I invest the majority of my meal-prep minutes into the main course, and the accompanying veggies are pretty much an afterthought. Most nights it’s too easy to just throw some lettuce in a bowl and call it a salad, or heat up some frozen peas. 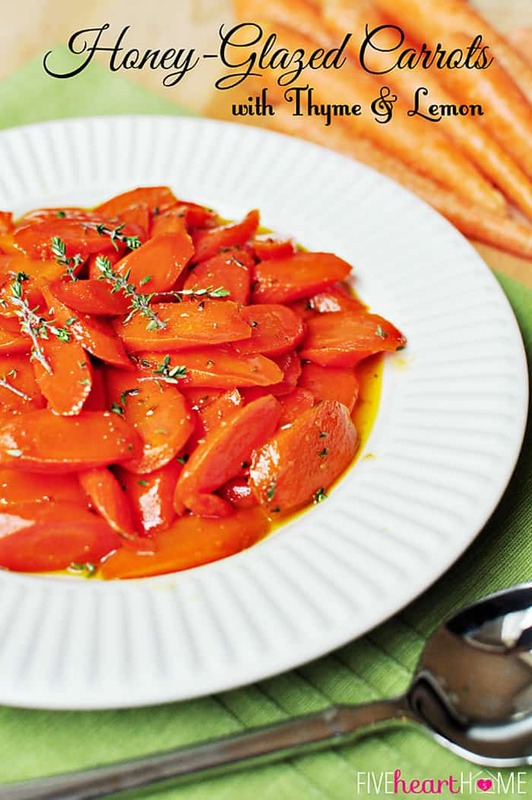 But making these carrots reinforced to me that just a few extra minutes can elevate a ho-hum veggie side dish to one that is eagerly scarfed down. And the kids aren’t the only ones who feel this way. I’m not particularly inclined to adore most vegetables, but as I cleaned up the dinner dishes, I found myself eating the last few carrots, cold and straight out of the pan, with my fingers. Now if I’m excited to eat a veggie, it’s pretty much guaranteed to be well received by my kids as well, and it’s definitely worth the 10 minutes it takes to throw together. 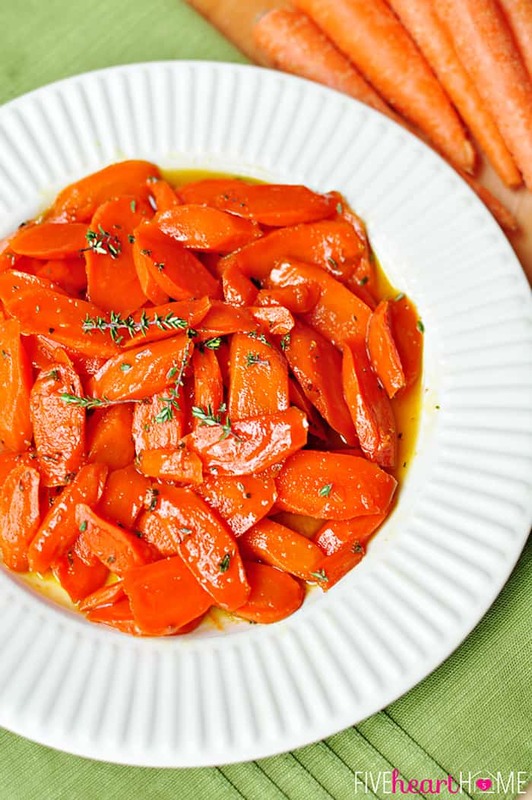 Tender carrots are glazed with honey, seasoned with fresh thyme, and hit with a bright splash of lemon juice in this easy, delicious side dish that's perfect for ushering in spring! 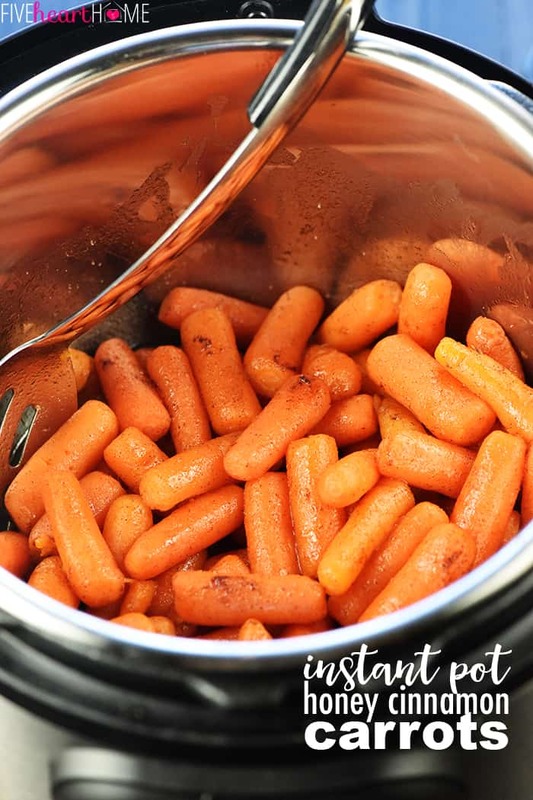 Place carrots, broth, 1 tablespoon honey, and salt in an approximately 12-inch skillet set over medium-high heat and bring to a boil. Reduce heat to medium, cover, and simmer for 5 minutes, stirring occasionally. Carrots should be almost tender when pierced with the point of a knife. Uncover pan, increase heat to high, and bring to a rapid simmer. Cook, stirring occasionally, for 1 to 2 minutes or until liquid is reduced to a couple of tablespoons. Add butter, remaining 2 tablespoons of honey, and thyme to skillet, tossing until butter is melted and carrots are coated. 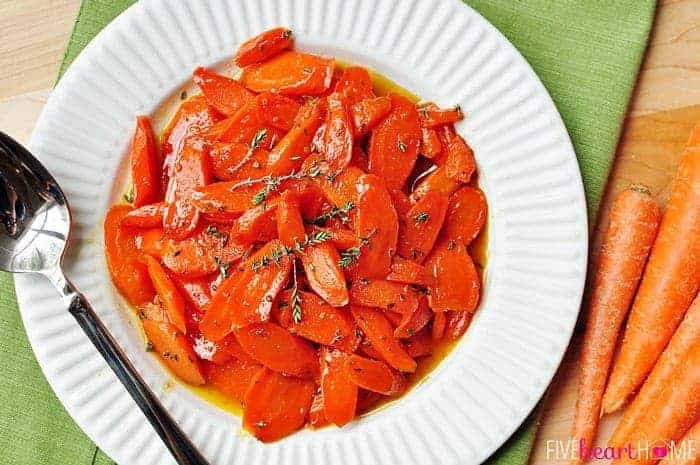 Cook for about 3 more minutes, stirring frequently, until carrots are completely tender and glaze has thickened and turned a light golden color. Remove skillet from heat, stir in lemon juice, and season with pepper. Serve immediately, spooning glaze over individual servings. Lightly adapted from Cook’s Illustrated Cookbook. 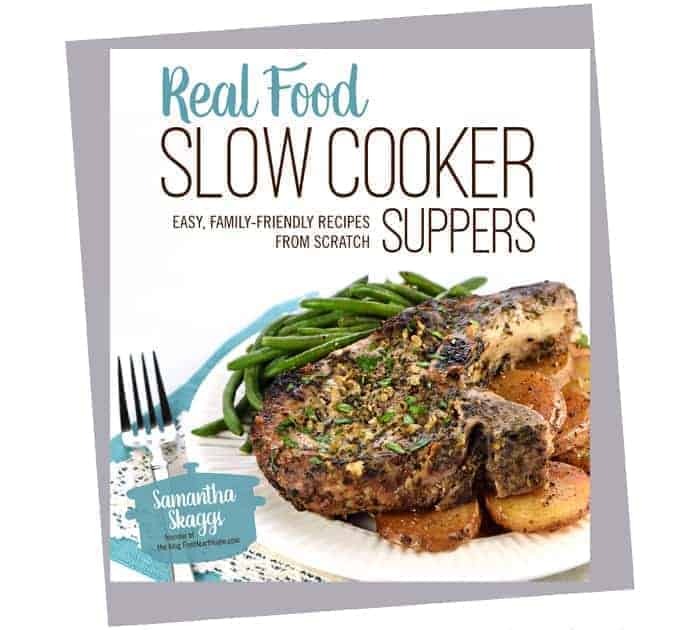 Samantha, these carrots look incredible – I love glazed carrots and the addition of thyme & lemon sounds wonderful! Oh, so ready for spring and warm-weather food/projects, but Mother Nature is just not will not let winter go! 🙂 More snow here again today and expected later in the week. I’ll just focus on these beautiful carrots! Thanks for sharing and pinning! Have a happy Monday! I hear you, Cindy…we have another ice day tomorrow! I don’t remember that ever happening as late as March. 🙁 But hopefully this week marks the last of your snow and the end of our ice…or at least we can dream, right? Thanks so much for stopping by and for the pin. Hope your March is off to a great start! These look so good! I may even be able to convince the Cs to eat them, and that’s a feat! 😀 Hope your week is starting out well, Miss Samantha! 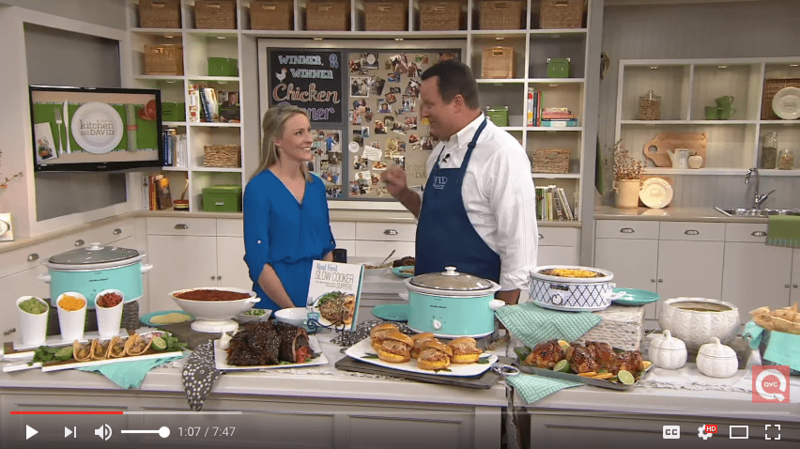 Ha ha, Abby…I hear you! 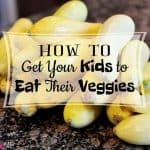 In my experience, little boys + vegetables can be pretty hit or miss! 😉 Thanks for stopping by…hope your transition from vacation back to reality hasn’t been too difficult! These look incredible. I think I am in love with your site. Everything has my mouth watering. Thanks for sharing. You are too sweet, Rach…thank you! Hope you have a great weekend…thanks again for stopping by! I love carrots! Im going to try this with honey.Coming from Weekend re-Treat Link Party ! 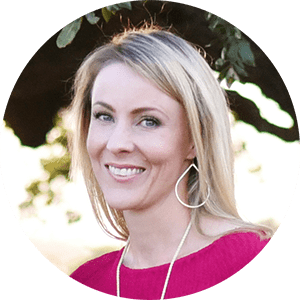 Come-by and visit my blog! Thanks so much, Mika! 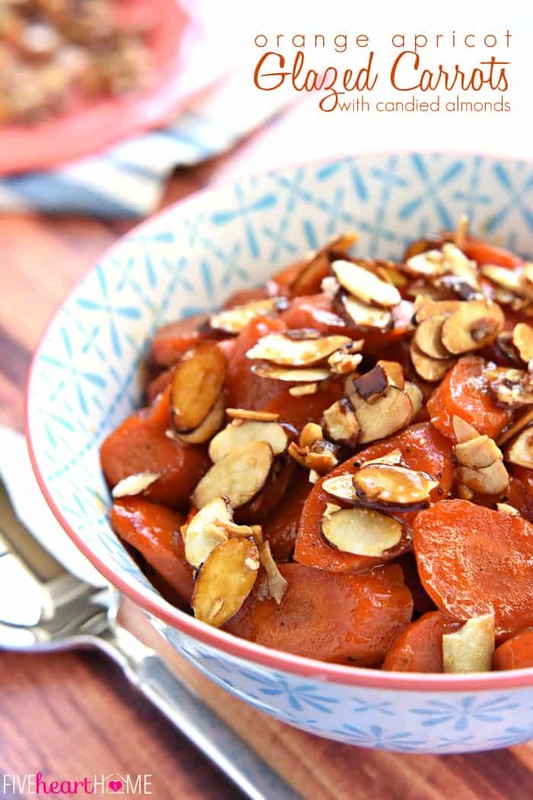 If you already love carrots, I think you’ll go crazy for these. 🙂 I appreciate you stopping by! 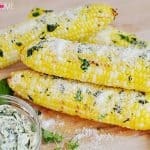 What a great side dish for any occasion. Thanks for linking up to BOTW party. Thanks for stopping by and for hosting BOTW each week, Nichi…I always enjoy linking up with y’all! Hi. I just found this site. These look delicious. Do you know if it can be prepared ahead of time and then reheated? If so, would I do the whole recipe and reheat or go through most of the steps and finish the rest when we are ready to serve? Thanks! Hi Benita! I’ve only ever made this recipe all at the same time since it doesn’t take too long to make. That being said, if I wanted to prepare it ahead of time, I’d probably make the whole recipe and then gently reheat. Since the glaze is made by adding different ingredients at different points in the recipe, it might be difficult to find a good stopping point partially through the recipe. But again, that’s is just a guess on my part…I haven’t actually tried it. 🙂 I can tell you, however, that when I’ve made these carrots, the leftovers have reheated just fine. Hope that helps at least a little…happy almost Easter! Hi, Have you made this with a combination of carrots and green beans? Does it still taste good? Or is honey and green beans a bad idea… Thanks! I decided to make the green beans separately to play it safe, but the carrots came out SO well! Great recipe! Thank you Samantha! 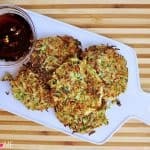 I just came across this recipe on Pinterest! I am wondering what you would think about doing them in a crockpot? I wonder if I could get them completely cooked and through the entire recipe and then transfer to a crockpot just on warm? For Easter we have such a large number of people, I like to get as much done before everyone arrives as possible! Thanks!